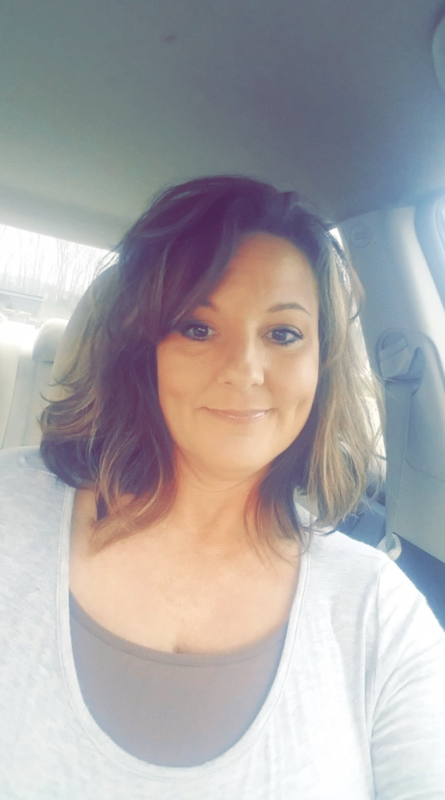 April Wickham has been a part of eAssist since October of 2017. She enjoys working in the dental billing field because she is able to help the doctor earn the most money because reimbursement is already so minimum. She loves being able to help give the doctor and staff more time to focus on their patients while they are in the office. April applied to be an eAssister because of the flexibility the position brings. She was at a time in her life where she felt like she wanted to take more control while feeling productive in a workforce at the same time. Along with flexibility, April loves being an eAssister because she can still have everyday contact with co-workers but at the same time, her hours are customized to her schedule! She enjoys being able to work on the go and spend needed time with her loved ones. She shares lots of love for her team members and is appreciative that there is a whole eAssist community that she can depend on. An interesting fact about April is that her and her husband recently just became empty nesters. They sold their home that they raised their 3 children in, and decided to downsize. While it was a big adjustment, they decided that working and looking forward to retirement is what they wanted to focus on for now. Way to go April!!! You are an inspiration!